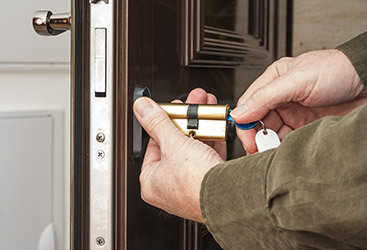 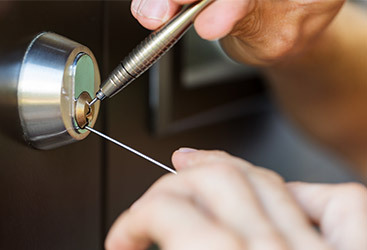 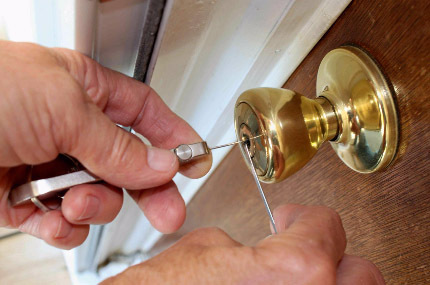 Everyone at Locksmith New England is committed to providing the most effective services in our industry. 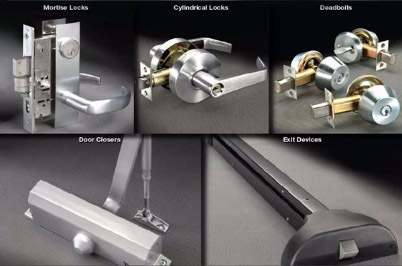 We know that there are numerous companies to choose from; that is why we always go above and beyond what is expected. 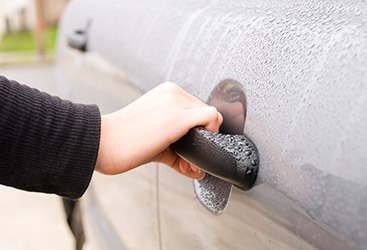 A good deal of our business comes from client referrals, letting you know we are extremely good at our job.